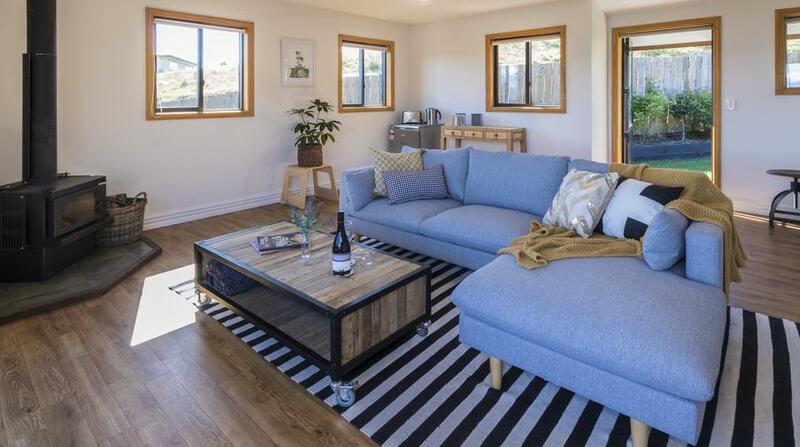 Rate based on 6 people you can add up to 2 extra guests. 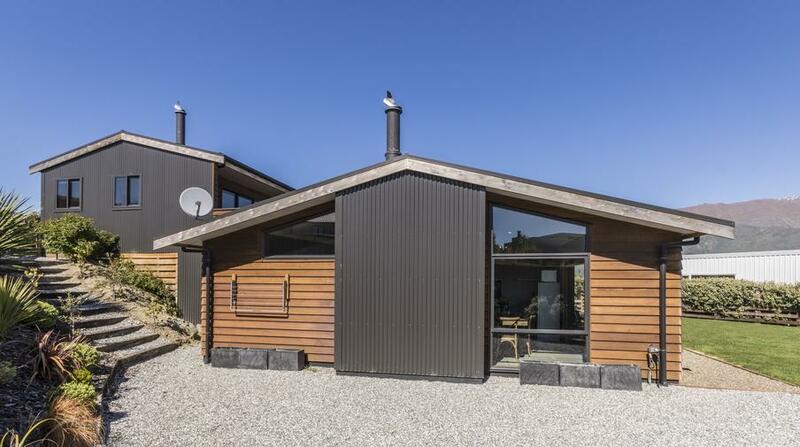 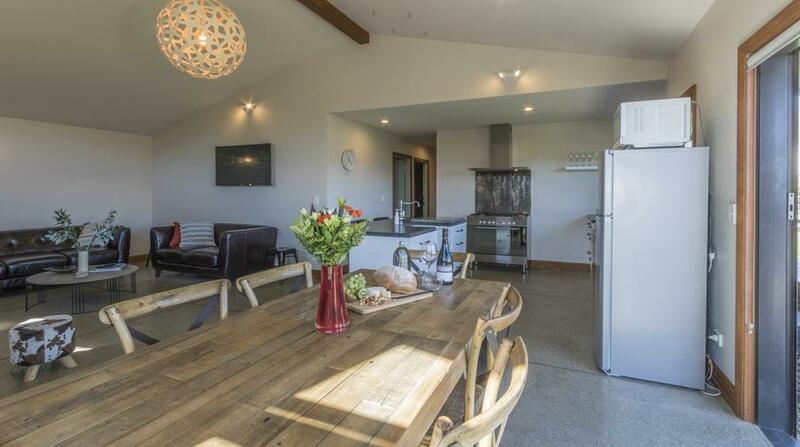 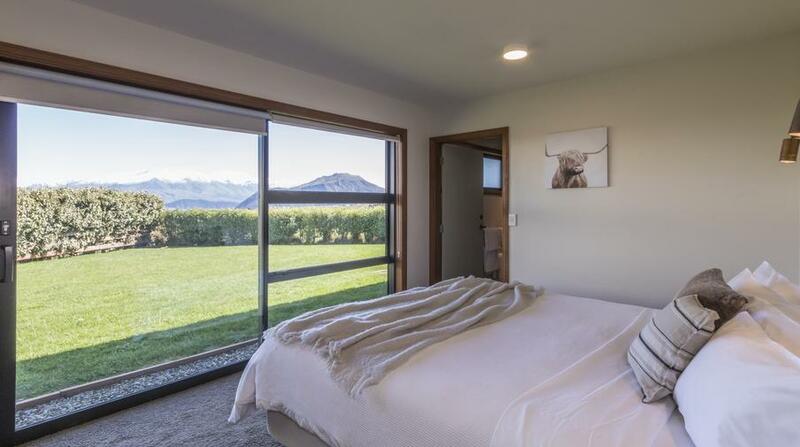 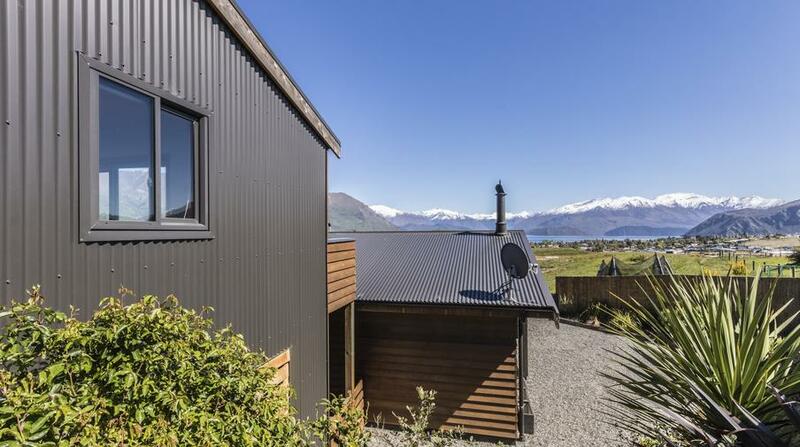 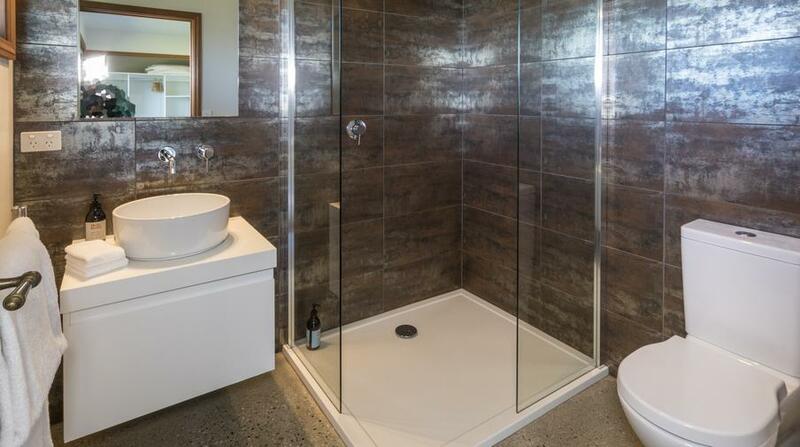 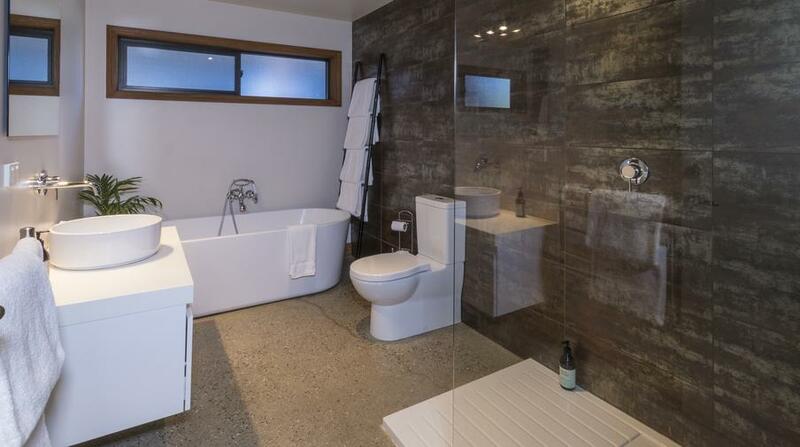 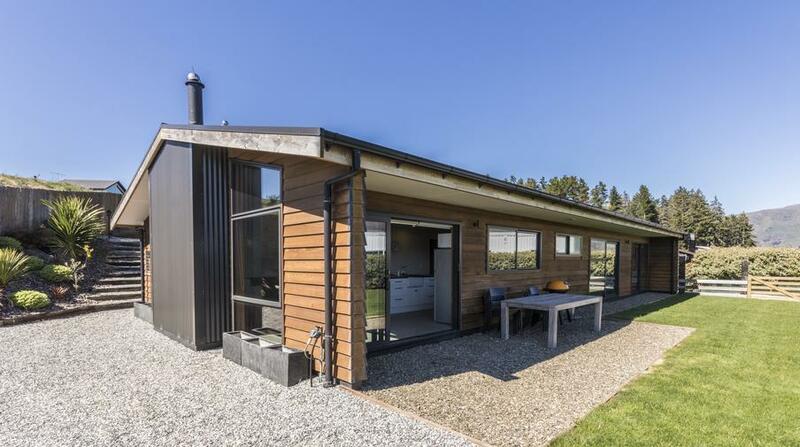 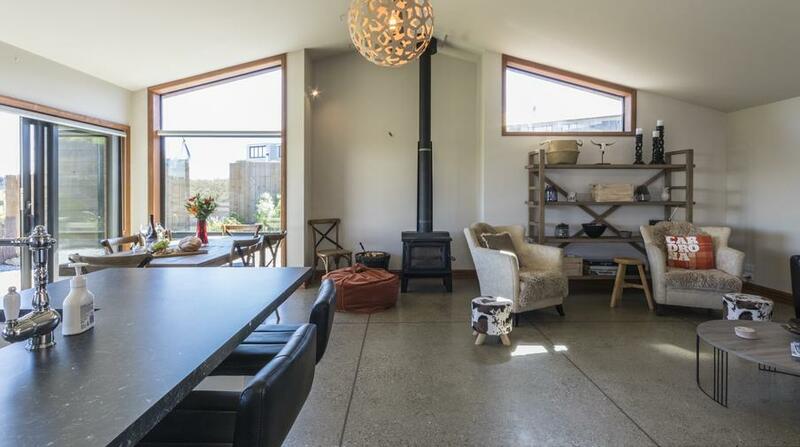 Alpine chic holiday home tucked away in a private and quiet location with stunning views across Lake Wanaka and the mountains. 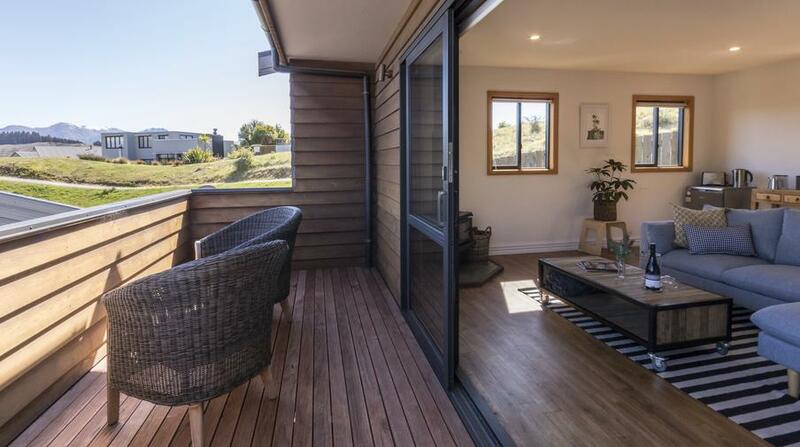 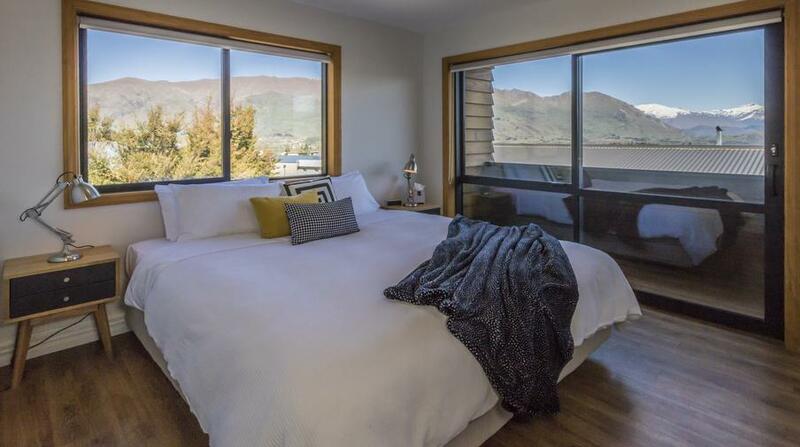 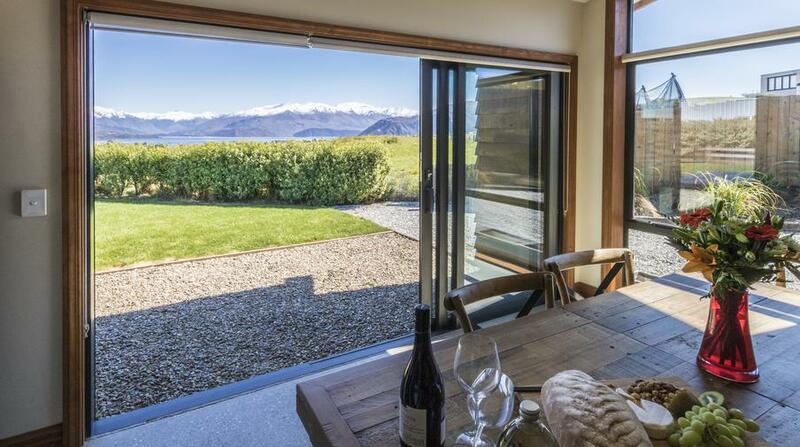 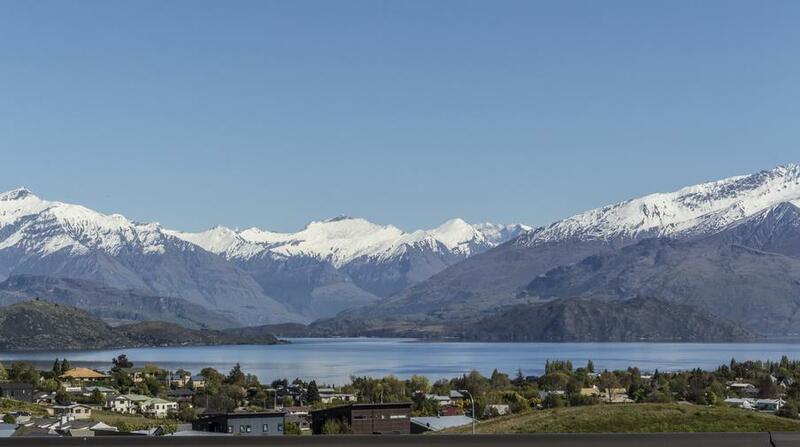 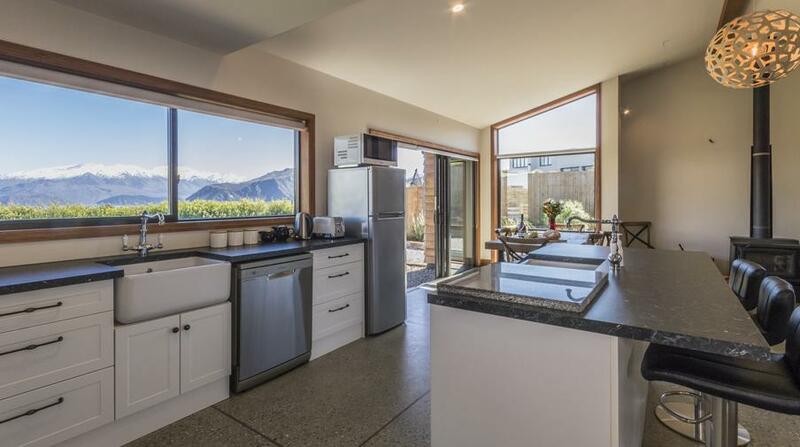 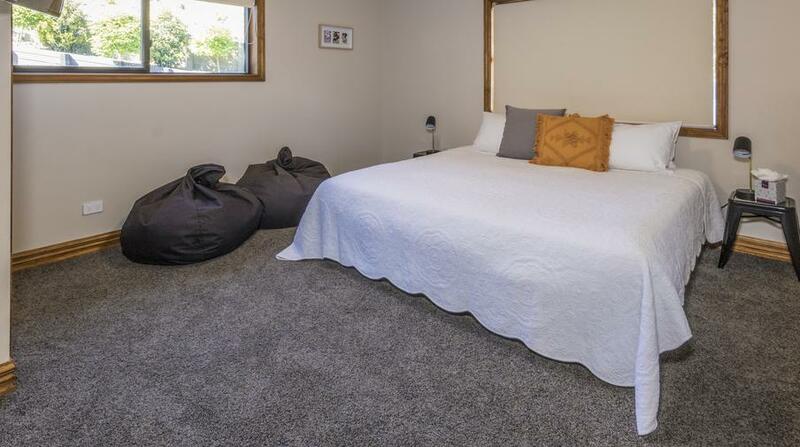 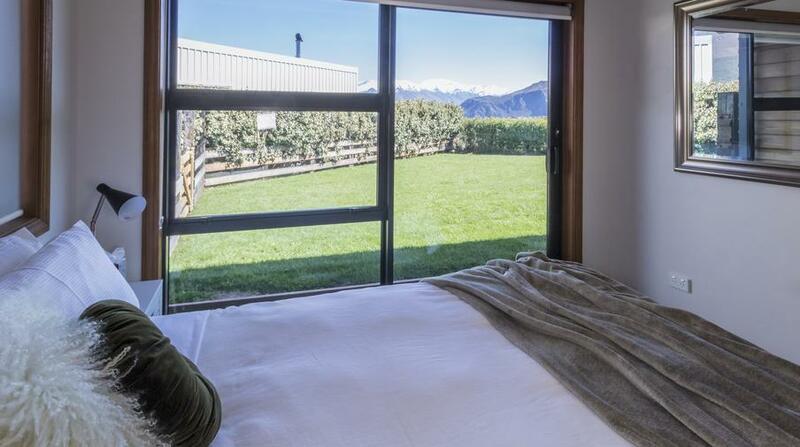 The Apartment has exceptional views over Lake Wanaka, all day sun and its own log burner in winter. 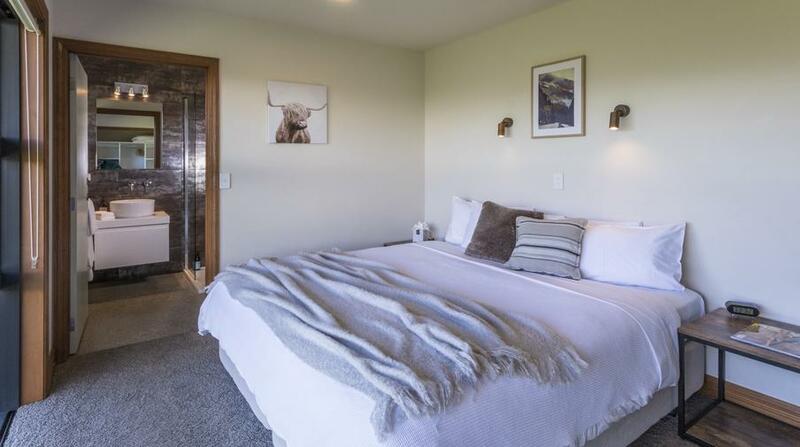 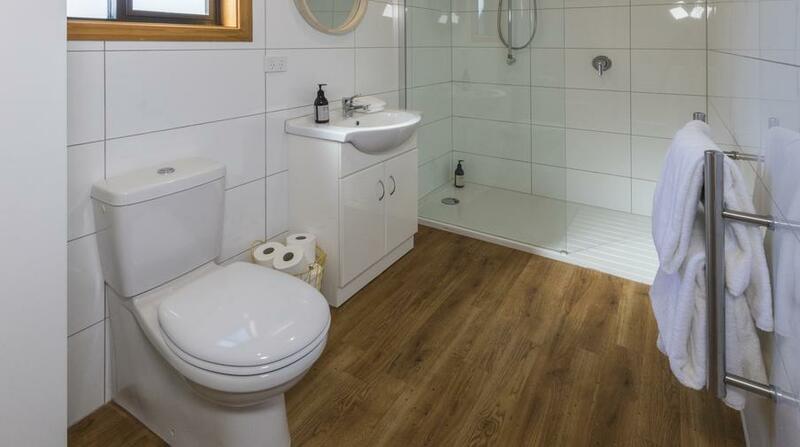 The separate bedroom and bathroom and kitchenette facilities offers a unique getaway for couples or plenty of space for large groups. 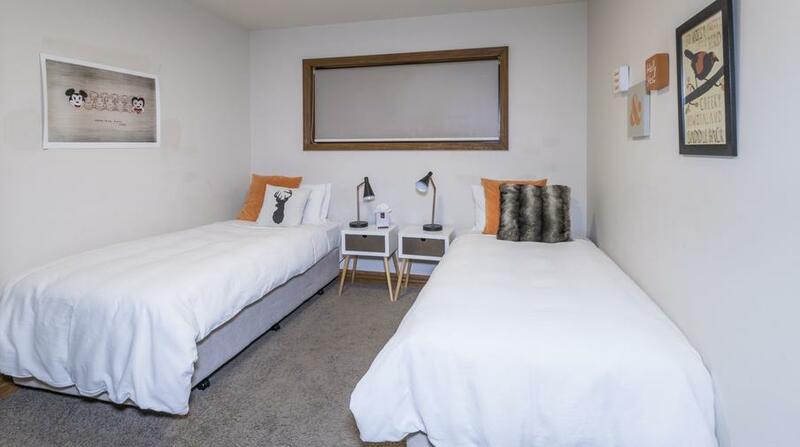 Dependent on whether the apartment is booked with the main property, from time to time the owners may occupy the apartment if it is not booked. 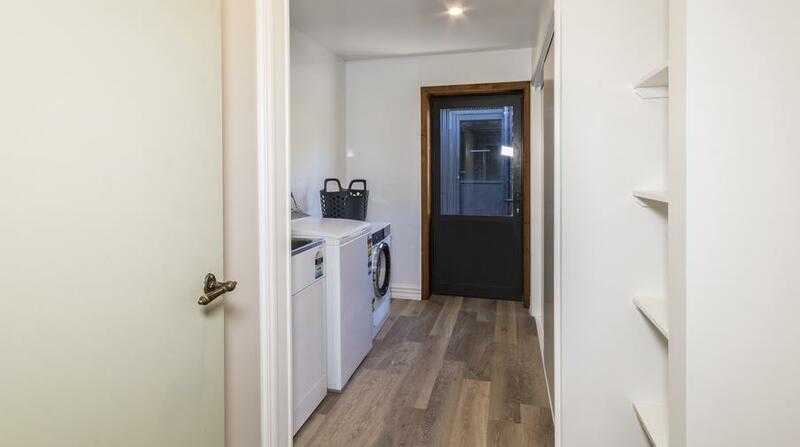 The main property and apartment are separate from each other with separate entrances.